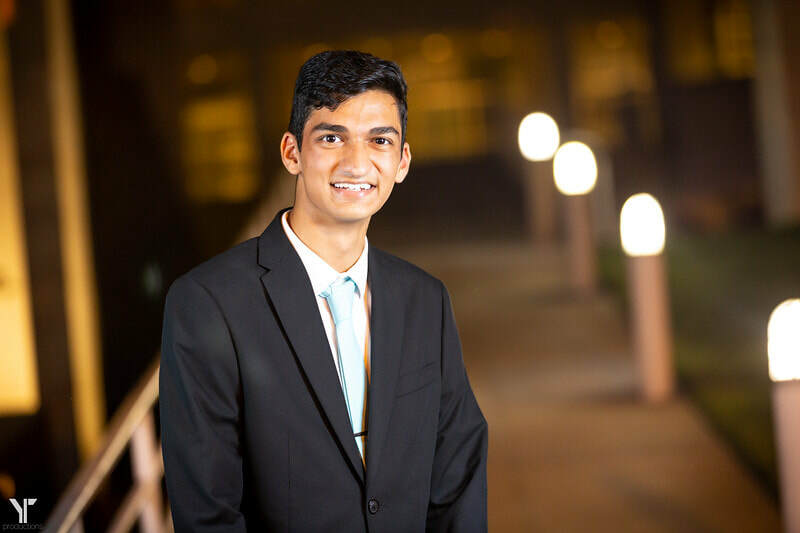 I'm Rishab Jain, a second-year Materials Science and Engineering major and Public Policy minor at Georgia Tech, in Atlanta, GA. I'm looking for opportunities that allow me to unite my interests in STEM with my passion for public service all over the world. Read more to gain an insight on what it is I do and how you can get in touch with me.